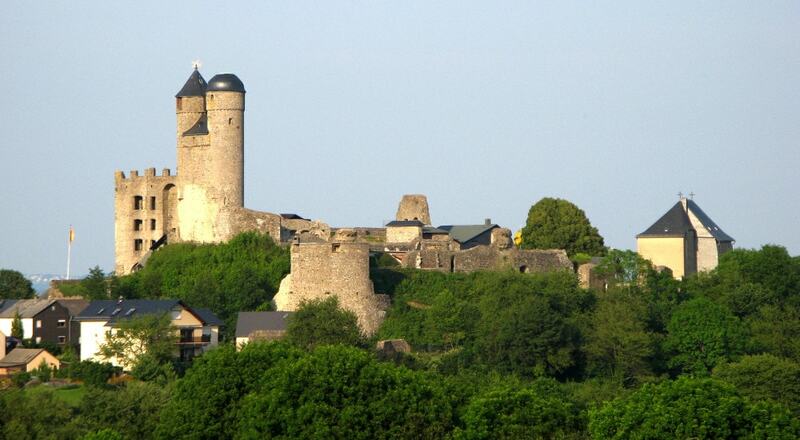 Greifenstein Castle is a highly visible landmark, standing on a hill in the Dill Westerwald with a good view over the Dill valley. The castle is a heritage site; attractions include the Village and Castle Museum and one of the few double chapels in Germany. Walks around the castle and an educational herb garden make the site a popular destination.